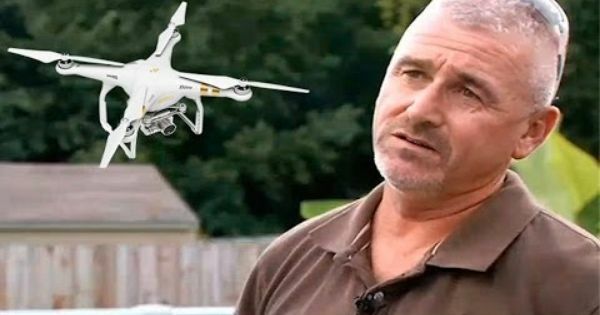 Here is what happens when someone shoots down a drone, a risky act. An important reminder for anyone is to never ever shoot down a drone, for whatever reason you have. Why? So this development raises the question of airspace rights. The ruling now means the lingering question as to whether American federal law recognizes the concept of aerial trespass will have to wait for another day, according to a report by Ars Technica. The Kentucky drone shooting is not an isolated incident, and though shooting of a drone is illegal, one lawmaker has passed a bill to protect people who destroy drones flying over their property. It should be clear that “drones do not just trespass by themselves; it is their owners/operators who do,” according to James Davis of The Droneologist. Drones are not to be the target of lawmakers or people who want their privacy respecte. Instead, erring drone users or owners should be made to answer for their failure to follow regulations. They give drones a bad impression through their recklessness, so put the emerging drone industry at risk as well. For those offering drone photography services, such as real estate marketers, there are guidelines to follow. For recreational users, they have to know these rules well to avoid endangering others’ properties and lives.